Beautiful contemporary home custom built by Philip Manning. Deck later added by Mike Smith. All bedrooms on first floor. Bonus rm. on 2nd floor. Hard wood floors in Foyer and formal dining rm. Great rm. has fireplace with bookcases on each side. Master bedroom has tray ceiling and mst. bath has a whirlpool tub. 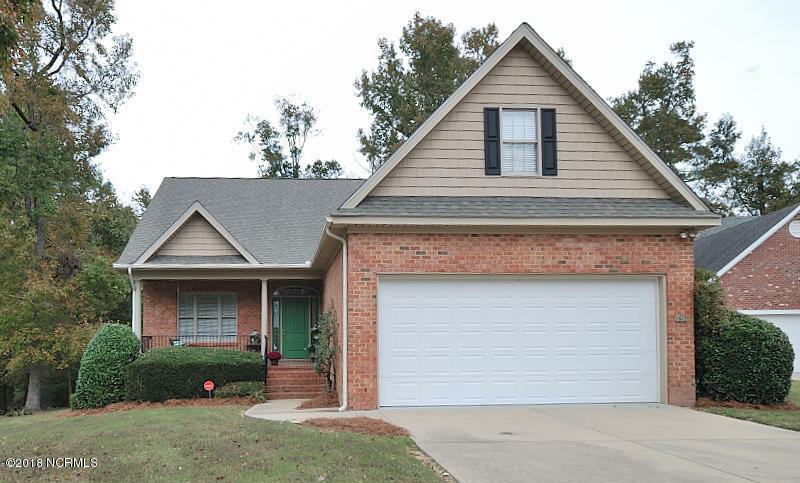 Plantation shutters, alarm system and walk-in attic round out this wonderful home. Home has a home warranty.